Shop Local Brands This Holiday Season! The holiday shopping season is well underway and the retail craze is picking up pace with every day that passes. While big box stores and online retail giants promise convenience and competitive pricing, you may want to consider supporting the local economy by shopping local brands. San Leandro is a place were great things are made, and you may not realize that many of these products populate the shelves of local and regional – even national – retailers. The next time you visit your grocery store, you may consider buying sausage from Saag’s or Spar, or tortillas from Mi Rancho Tortilla Company. 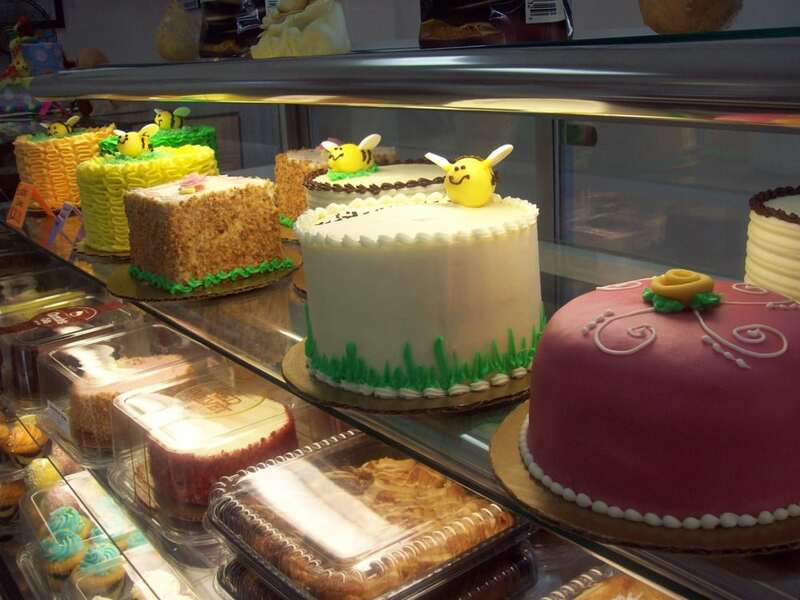 If you have a sweet tooth, cookies from Otis Spunkmeyer or a cake from Bakery Street will surely hit the spot. When it gets too chilly, warm up with some hot cocoa from Ghirardelli. 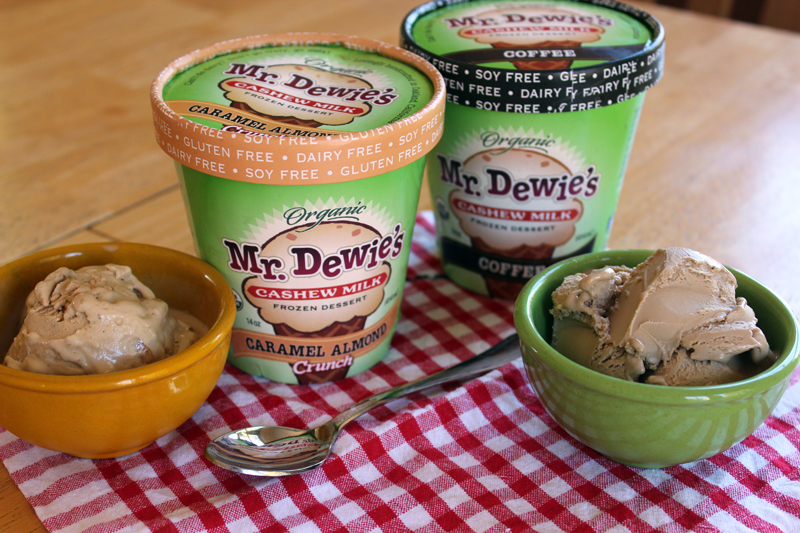 When you need to cool down, have some delicious cashew-milk frozen dessert from Mr. Dewie’s. For a decadent dessert, the award-winning Tea Room‘s organic chocolate varieties are sure to please. Or if you are simply looking to prepare a nice, home-cooled meal, kick it up a notch with seasonings from Santos Spice. If you are thirsty, our three craft breweries, 21st Amendment, Cleophus Quealy, and Drake’s are happy to oblige with their wide varieties of craft beers. If beer is not your thing, a selection from House Kombucha may be your cup (or bottle) of tea. 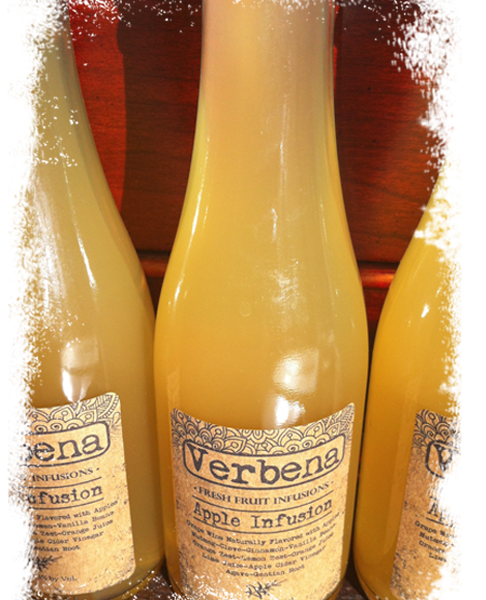 For a stronger drink, recent San Leandro arrival Verbena makes fresh fruit-infused libations, such as pear, persimmon, and raspberry. Coffee lovers will enjoy a gift from Zocalo or Peter James Coffee. And if you prefer to do your shopping online, you can still shop locally! Ooh Soap La La‘s handmade natural and organic bath and body products make an excellent stocking stuffer. 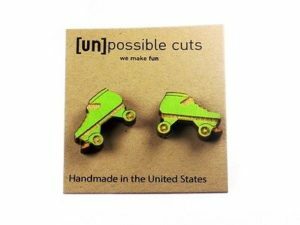 Unpossible Cuts creates quirky and whimsical wood and acrylic jewelry pieces that make excellent gifts. Kids will love something from Green Toys, which are made by San Leandro company Kennerley-Spratling.